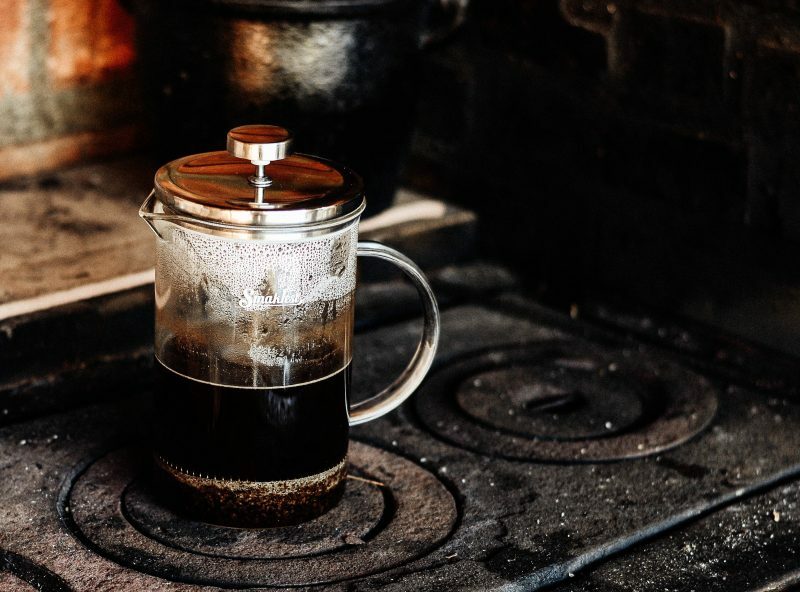 A major plus point of the French press coffee over espresso is the speed that it takes to produce a large volume of coffee. 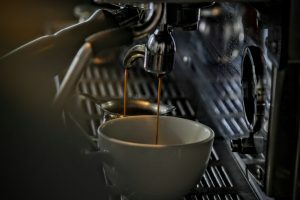 Espresso machines produce very strong, rich coffee in small quantities, whereas a French press can give you a liter of brew right off the bat. This makes French press coffee the go-to option for social gatherings when you need to serve multiple cups of brew in one sitting.